Convinced that the world’s response to global warming will define the legacy left for future generations, the Minister of State for Environment has reiterated the need to collectively address climate change and call for deeper care of the environment. 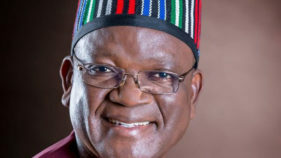 The minister Ibrahim Jibril made the call when a delegation from the Federal Ministry of Environment to Benue state as part of Federal Government’s commitment to the ongoing intervention and support to Benue State flood victims. Speaking with the Governor Samuel Ortom on arrival, the minister commiserated with the people and government of Benue State on the flood that rendered over 100,000 thousands residents homeless. 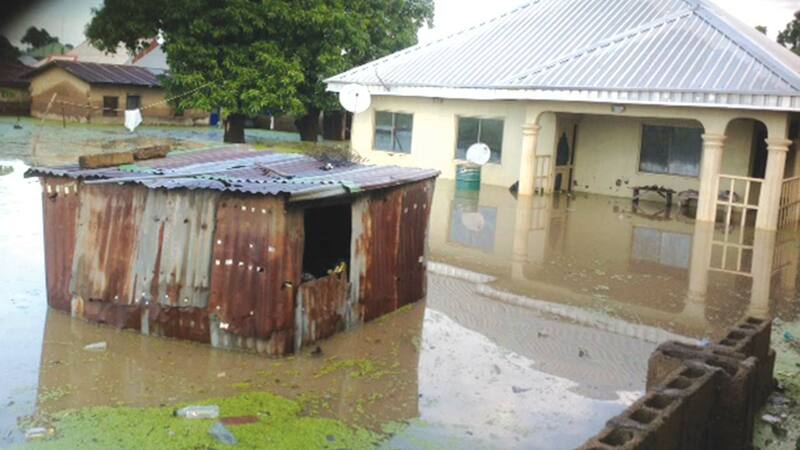 During the assessment tour of the flooded areas and some camps for the Internally Displaced Persons (IDPs) in the state with the Deputy Governor of Benue State, Benson Abounu, the Minister expressed concerns over the level of devastation where the most vulnerable continue to bear the brunt in terms of loss of livelihood and shelter. While appealing to the donor and International community to assist the state government tackle the disaster, he reiterated the Federal Government’s resolve to assist the state to overcome the disaster. The minister has also appealed to residents to stop building structures on waterways, as such habits often blocks water channels.